What a great location!! 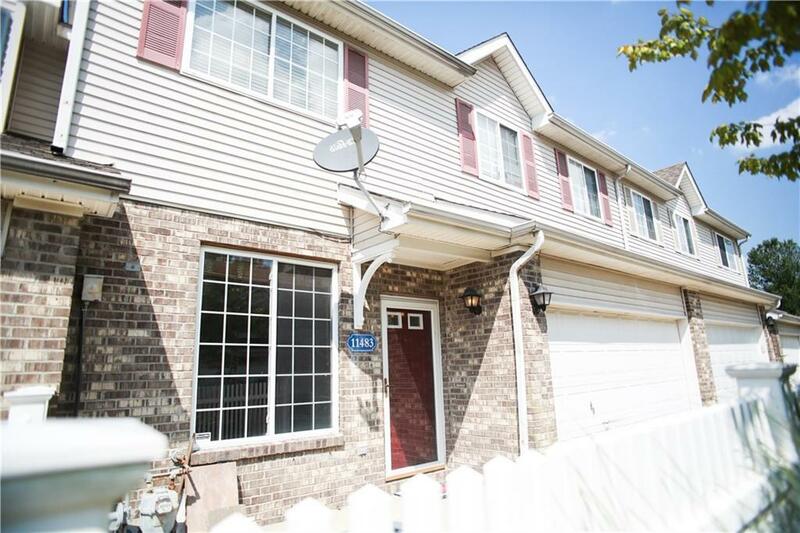 Close to everything in downtown Fishers area. 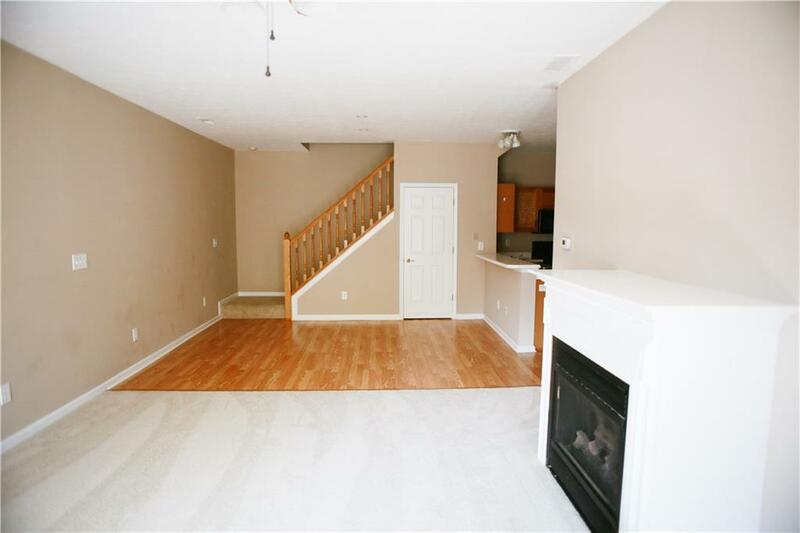 This condo is move in ready with 1632 square feet. 2 bedroom, 2.5 bathrooms. Large loft upstairs for additional space. Freshly painted, new carpet. Laminate in kitchen/dining area. Center Island in kitchen with good size pantry. Open kitchen, dining, living area w/gas log fireplace. Luxury size Master Bedroom suite w/walk-in-closet. Washer and dryer upstairs are included. Finished 2 car garage. Home warranty paid through 2020. 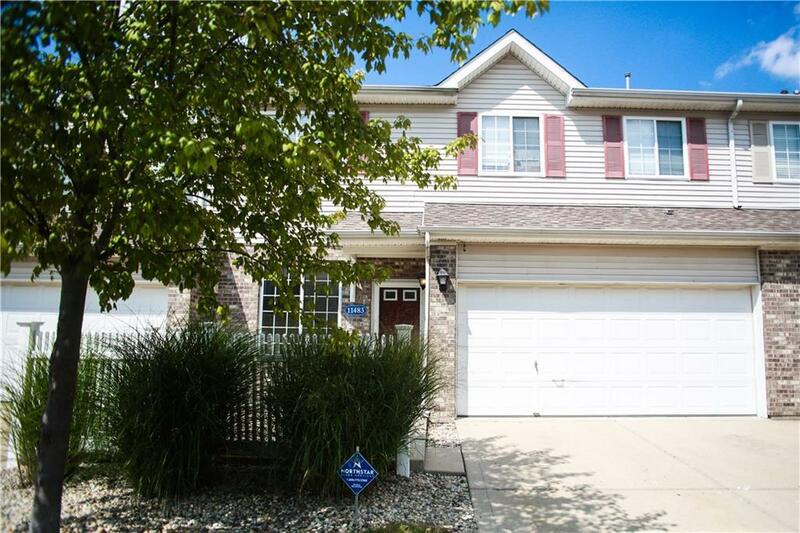 Don't miss this great opportunity for an affordable home in Fishers. 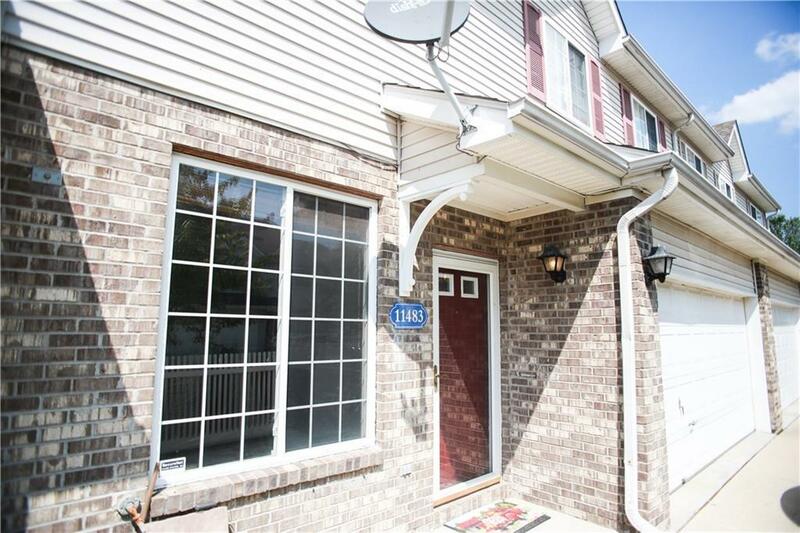 Listing provided courtesy of Hoosier, Realtorsã‚Â®. © 2019 Metropolitan Indianapolis Board of REALTORS®. Information Deemed Reliable But Not Guaranteed.